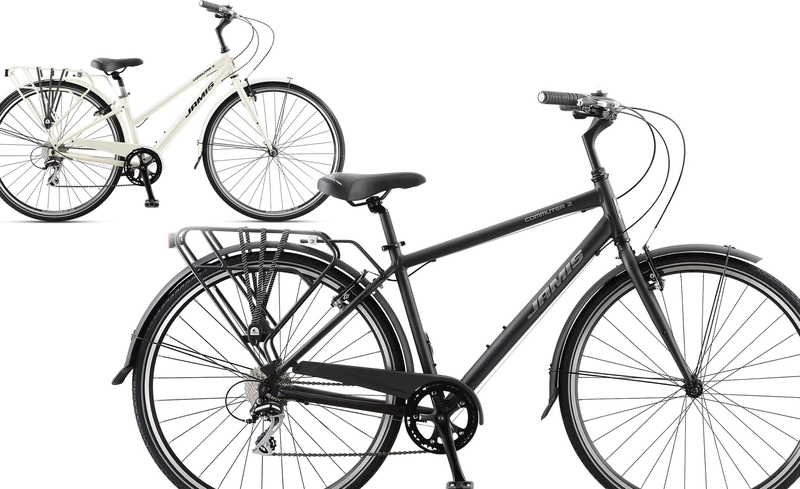 The Jamis Commuter 2 is the perfect city bike for Durham. This minimalist, low maintenance commuter comes with robust tires, fenders to keep you dry, and a rack for a basket or panniers. The lightweight aluminum frame makes it nimble and fun to ride, and the upright position is comfortable for stop-and-go city traffic. Bottom line: A practical and fun commuter bike with thoughtful specifications.